Built on true strength platform, completely sealed and nitrogen filled, shockproof, fogproof, and rainproof. 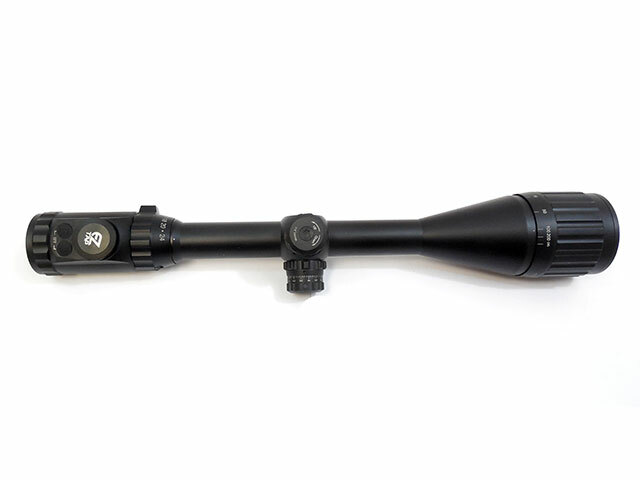 1″ tube with emerald coated lenses to achieve maximum light transmission for best clarity. 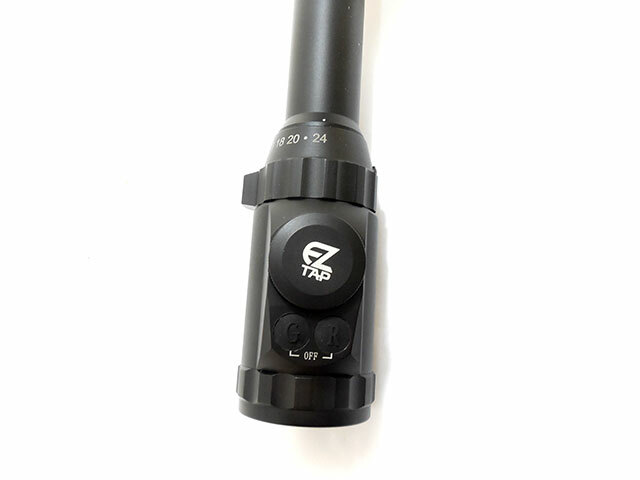 Premium zero locking and zero resetting target turrets with most consistent and precise 1/4 MOA per click Windage / Elevation adjustment. 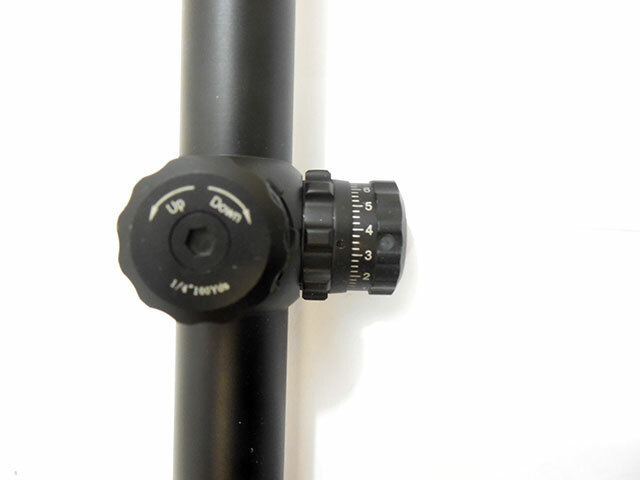 Parallax adjustable from 10 yards close range to infinity. 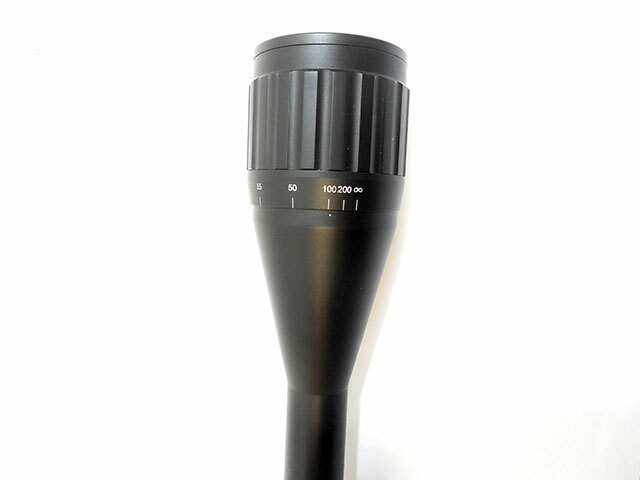 Mil-dot range estimated reticle for most optimal aiming and shooting performance. 1-click high-tech illumination memory feature gets you right back to the color / brightness setting last used. 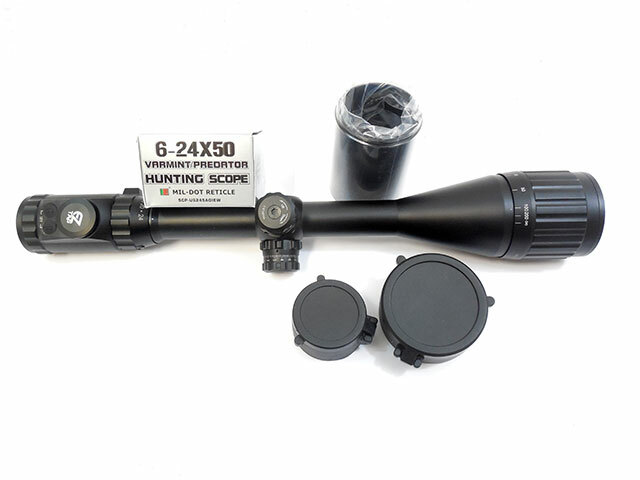 Complete with UTG MAX strength picatinny / weaver rings, 3″ sunshade, and high quality flip-open lens caps.